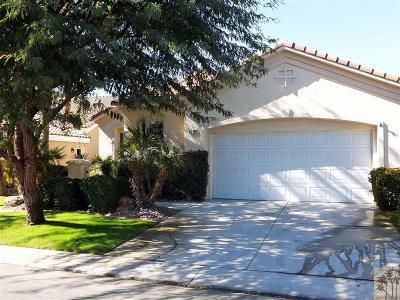 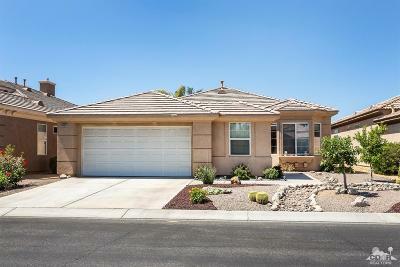 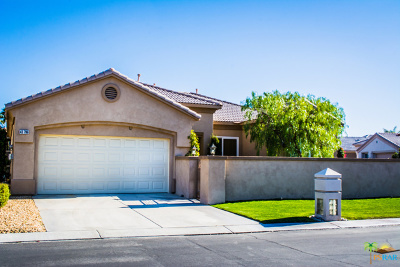 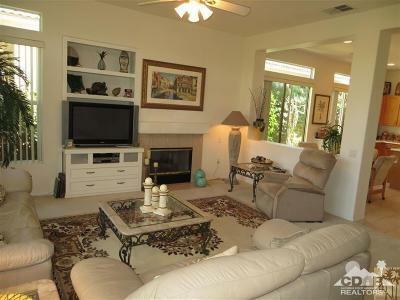 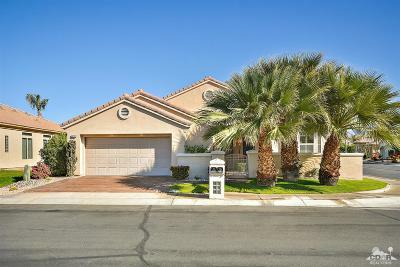 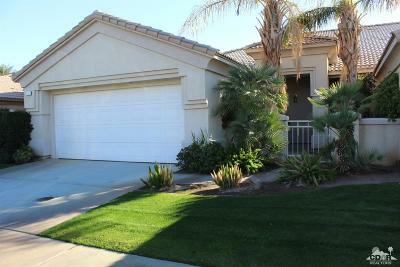 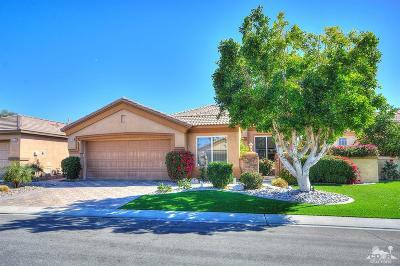 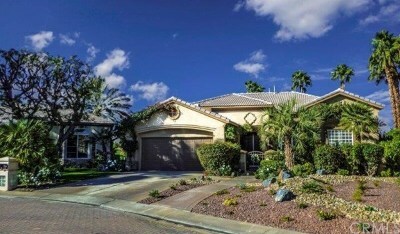 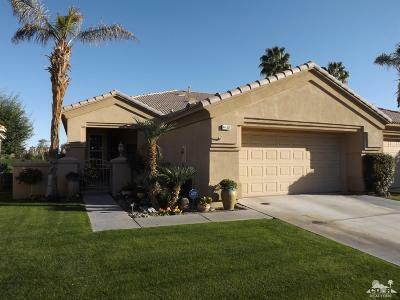 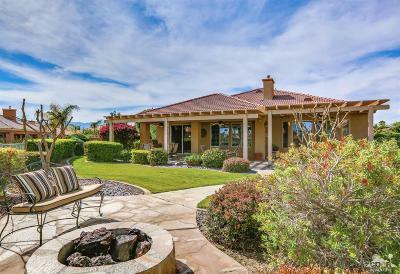 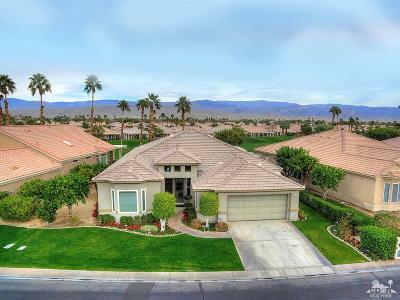 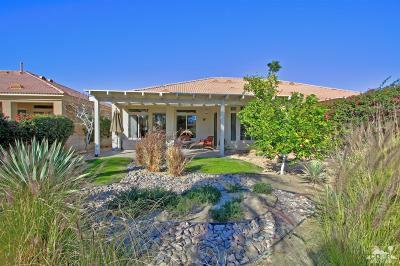 Heritage Palms Country Club is one of the Desert’s quality gated Active Adult 55+ communities. 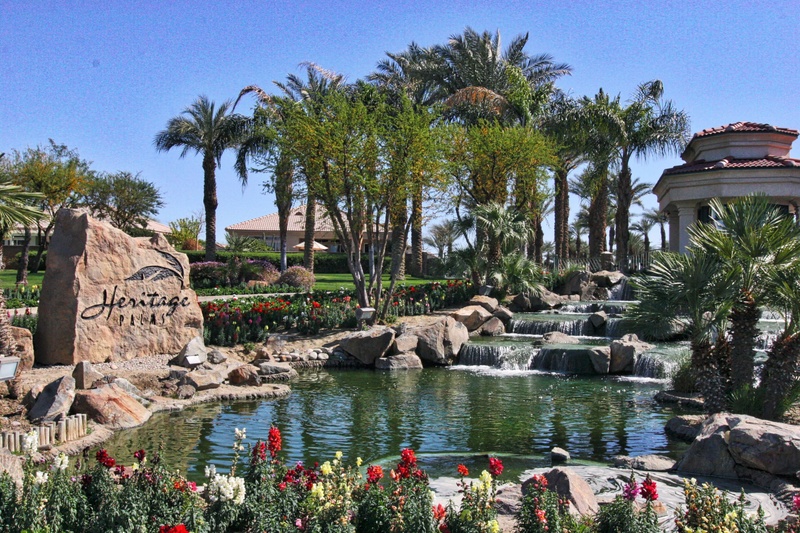 32,000 square foot clubhouse complex with food and beverage service. 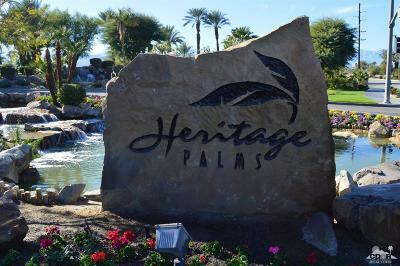 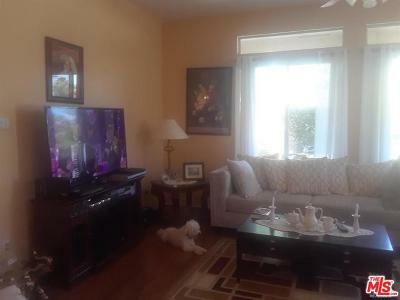 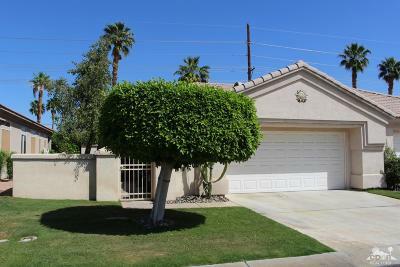 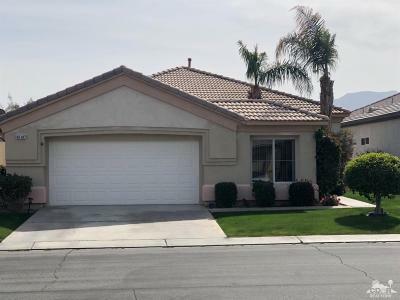 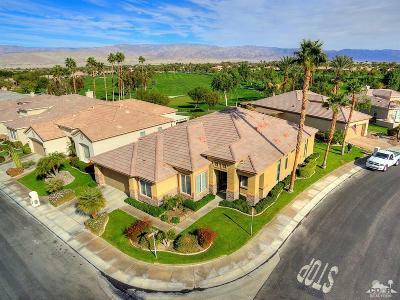 Heritage Palms is situated in Indio, directly across the street from La Quinta, on Fred Waring and Jefferson Blvd, in a terrific spot to navigate the valley.